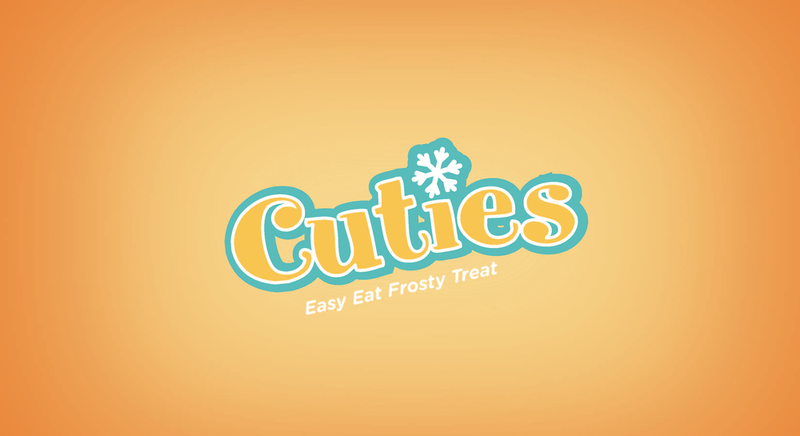 A brand extension for the popular fruit treat Cuties Clementines. 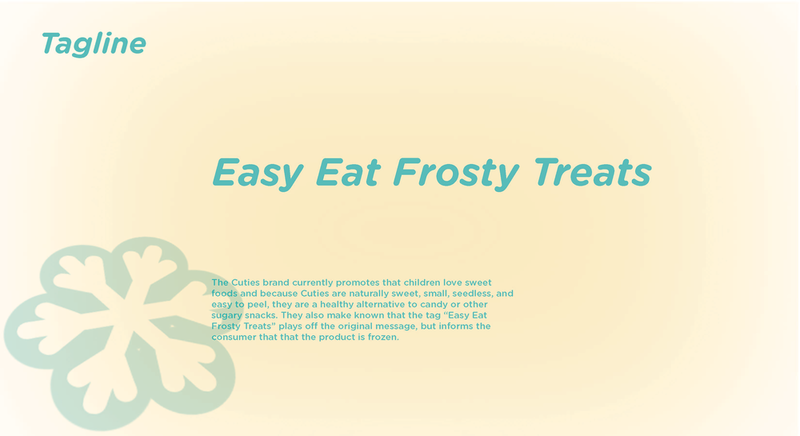 This line of foods are frozen and can be enjoyed by anyone at any age. 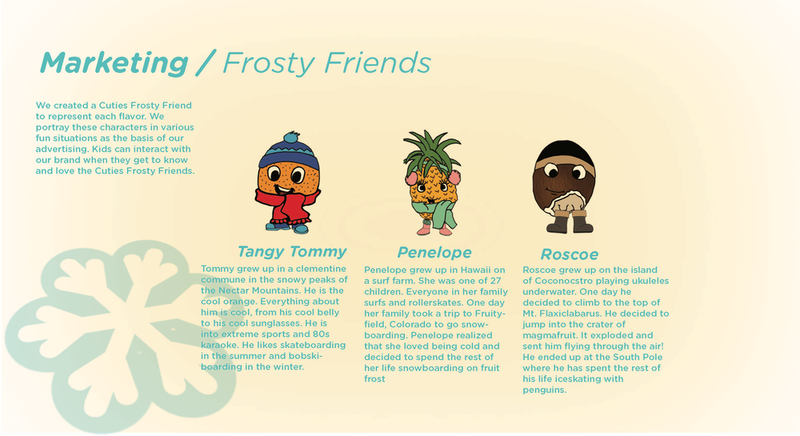 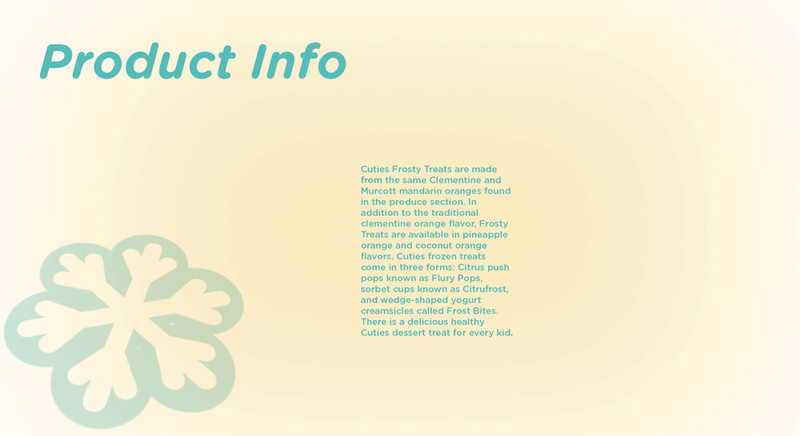 Mainly targerting younger children, we created characters called The Frosty Friends to help promote these new frozen treats.